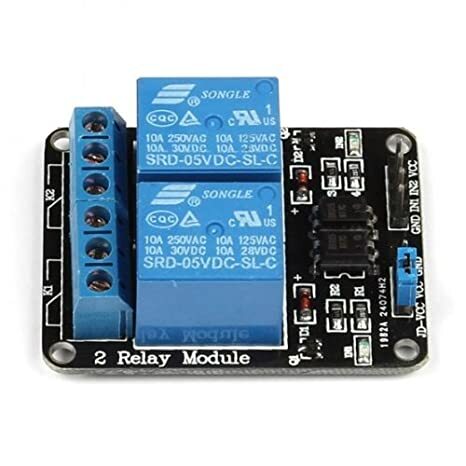 I also use this 2 Channel relay from SainSmart. Having some pump problems (a chugger: overheated, erratic sound and output) while using PWM feature (Leonardo with Dragino Yun shield). Everything works great without PWM. I have ACEL brand of above-pictured SSR. Digging a bit I find there are four types of SSR (synchronous or zero crossing; asynchronous or instantaneous; phase angle; burst-fire). I believe the above-pictured and what I purchased are good for resistive heating loads, among others, but not pumps. Does anyone know which type will work for chugger pump motor? melonbob I have tried the SSR with my heater but not a pump, I did most of the development and testing by dimming a light bulb. 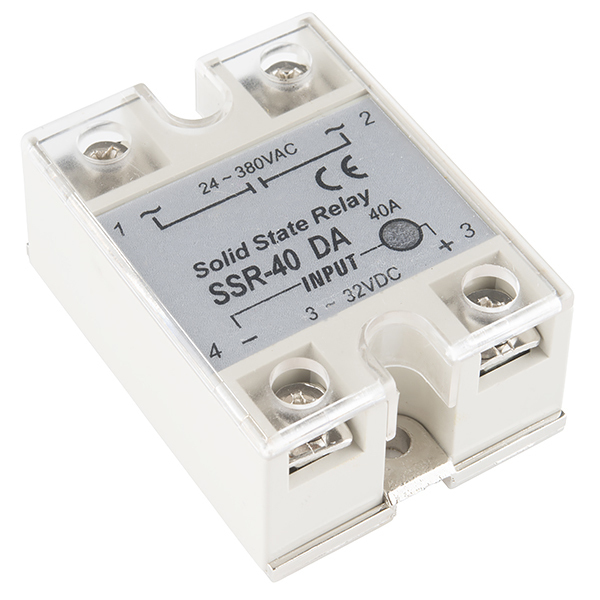 I replaced the zero-crossing SSRs with random turn on (instantaneous) SSRs, which are good for inductive loads like motors and transformers. They eliminated the overheating, erratic sounds and pump output. I could hear the PWM changing the pitch of the motor, but even at 5%, it did not visibly change the flow like I was hoping. At least with the 115V 1/20hp Chugger, flow control must be done manually with ball valves for now.